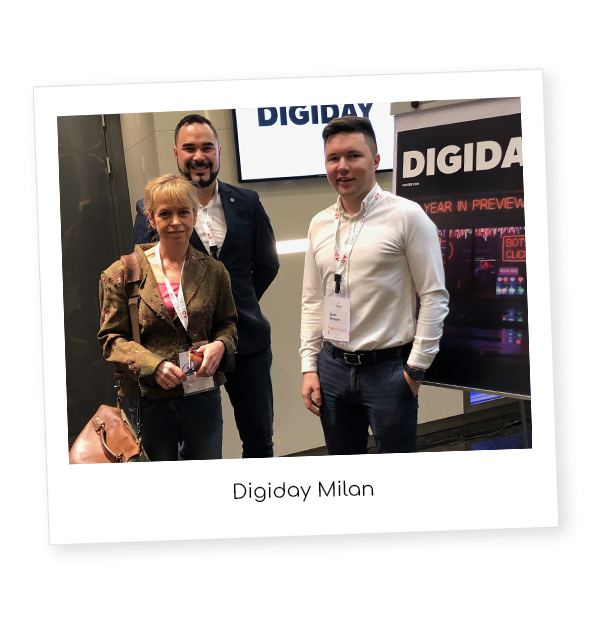 March has been a busy month across all ADvendio offices as we attended Digiday Publishing Summit in Milan and Colorado, introduced new product enhancements, had director visits to the Dublin office and expanded our global team. We are delighted to announce that we have expanded our team at ADvendio. 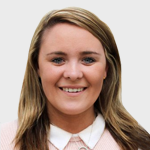 Our two new hires include an EMEA Business Development Representative and a Customer Relations Manager. Both of our new arrivals will be based in Chile. 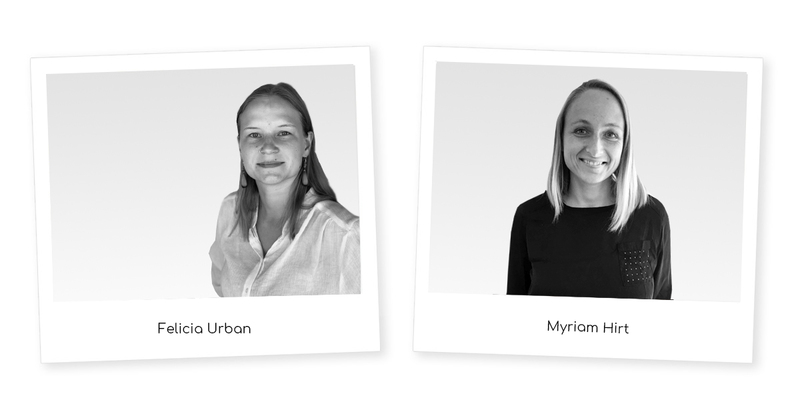 Welcome to the ADvendio team, Felicia and Myriam! After visiting ADvendio Chile last month, CEO Bernd Bube visited the Dublin office to discuss upcoming projects including office plans, team extension, and further market expansion. There are a number of activities in the pipeline to ensure continued growth for ADvendio Europe in 2019. At ADvendio, each month we release a series of new features and improvements, as we make constant optimizations to our ad management software for publishers and broadcasters. 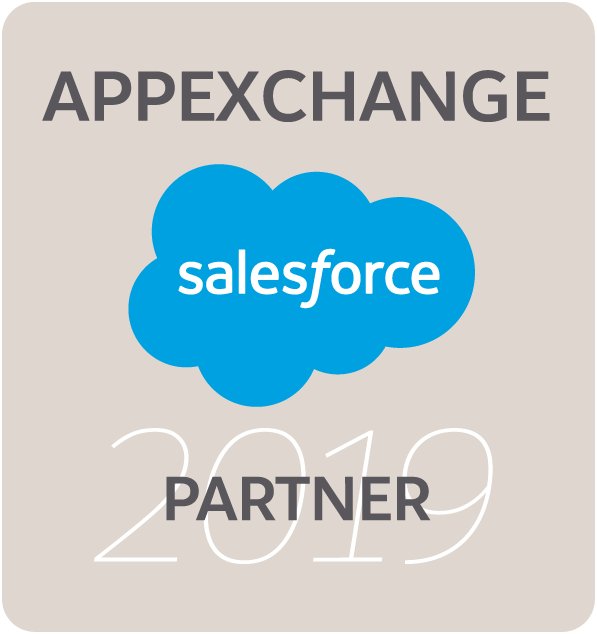 Our enhancements are focused on improving the user experience and enhance their integration with the market’s top ad servers and exchanges. It can be difficult and frustrating handling multiple publisher payout contracts. ADvendio’s new publisher payout contracts wizard makes it easier to collect invoice items from publisher payout contracts and create new credit notes for them. Multiple contracts can now be processed with just one click. There are often various deadline dates associated with publication dates for print. You are now able to define reservation deadlines and material due dates in even more detail. With the addition of two deadline dates and also the possibility to set a due time, it will help you to keep track of everything. There are various ways to target your desired audience. To help you with that, we have improved our key value and audience segment selection allowing you to choose from an even higher number of possible combinations. It also allows you to define your targeting with all details you require. To learn more on our latest feature please see our release notes or simply contact our sales team with your questions. ADvendio sponsored both Digiday Publishing Summit Europe in Milan, March 5-7, and Digiday Publishing Summit in Vail, Colorado, March 27-29. Speakers from companies such as Bonnier News, Condé Nast International, NBC and The New York Times and many more discussed pressing challenges currently facing media and how publishers are keeping up with changes to the industry while continuing to diversify their revenue.